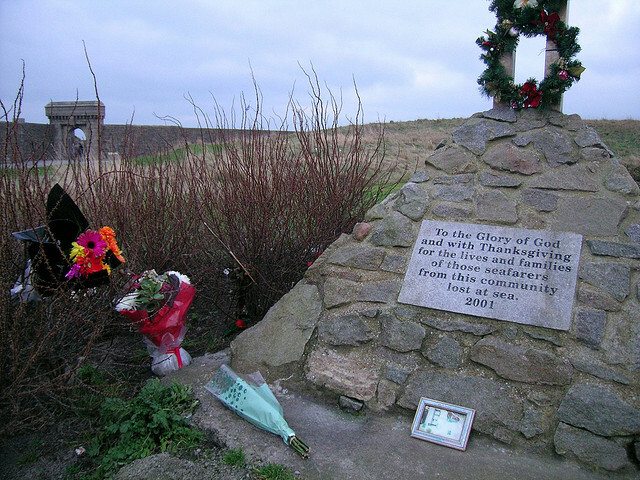 Happy Christmas, Torry, Aberdeen, UK. Previous Previous post: Pinks, Walthamstow Cemetery (Queens Road), London, UK. Next Next post: Skullwing, Greyfriars Kirkyard, Edinburgh, UK.